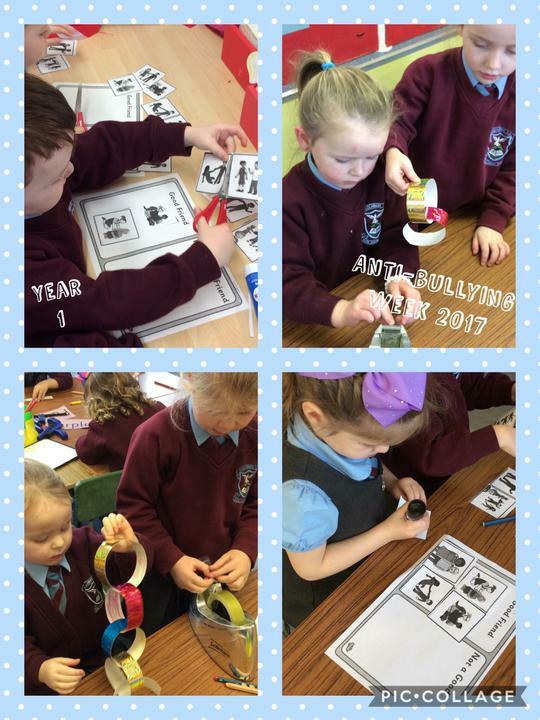 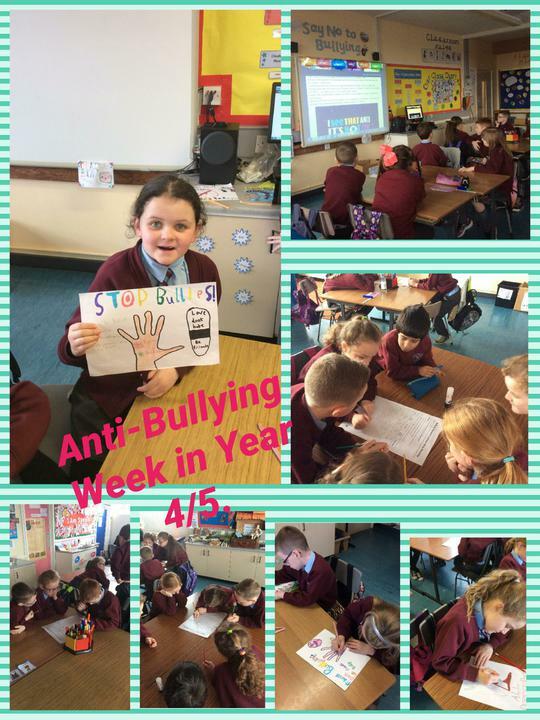 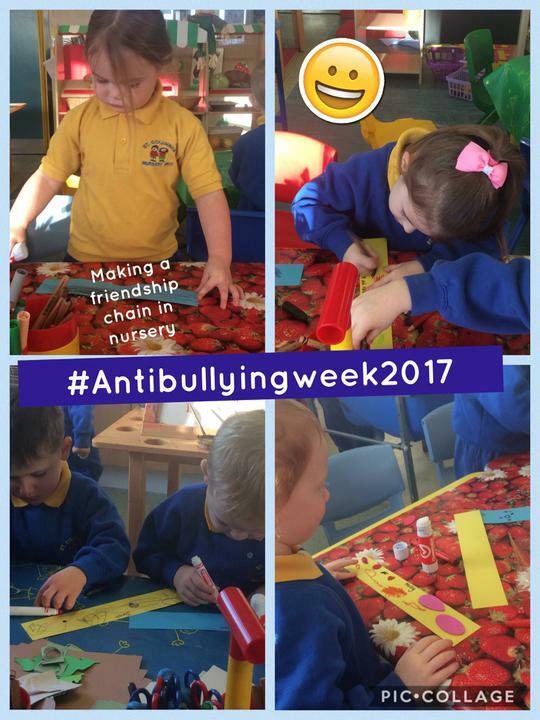 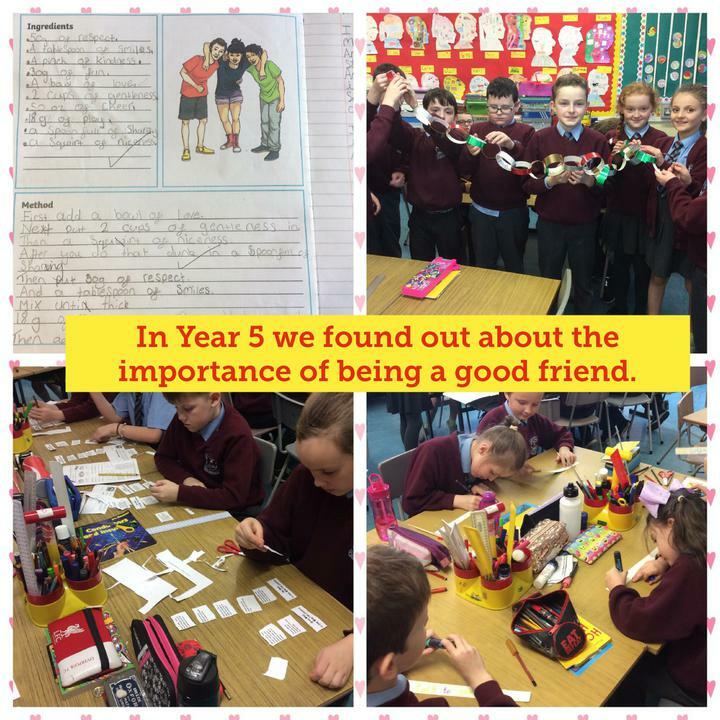 We have been very busy with lots of activities relating to the theme of Anti-Bullying. 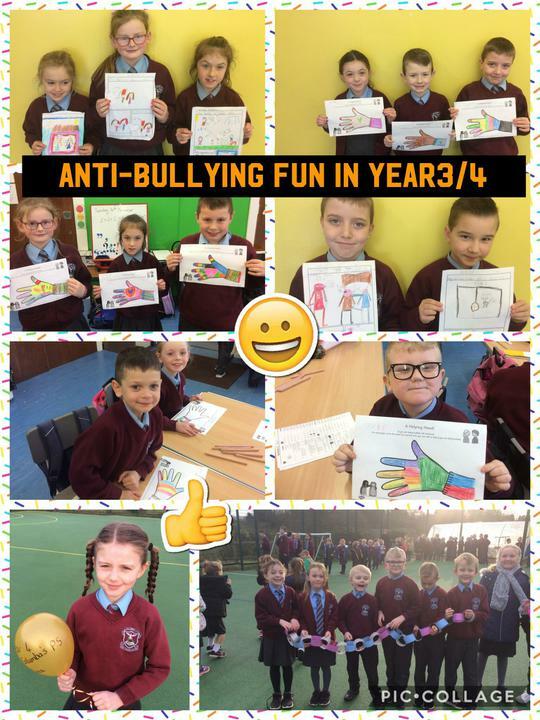 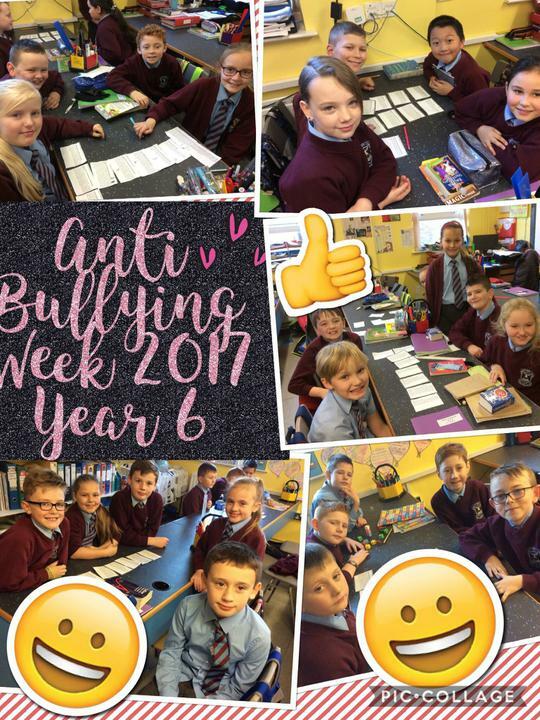 Some classes came up with Anti-Bullying characters, we had Random Acts of kindness, created recipes for a good friend, incorporated drama/role play and designed posters using appropriate vocabulary. 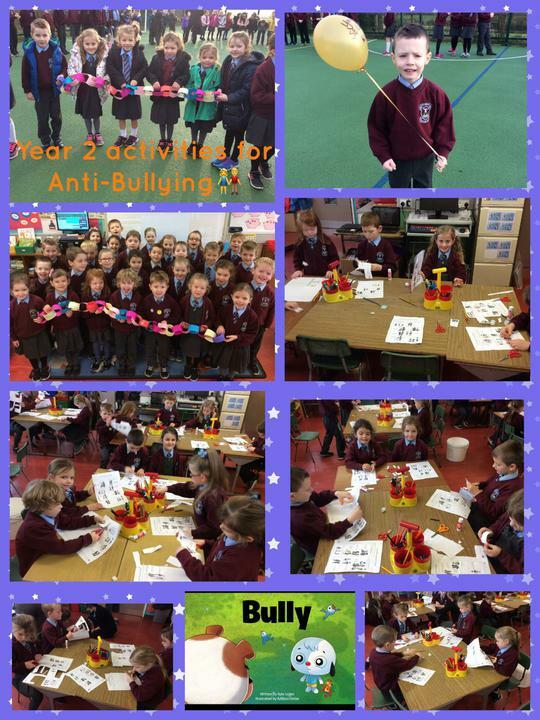 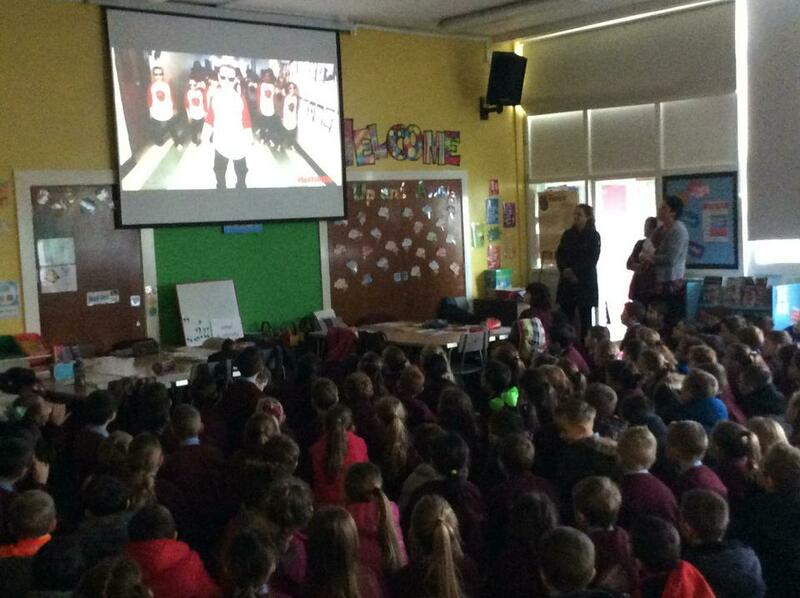 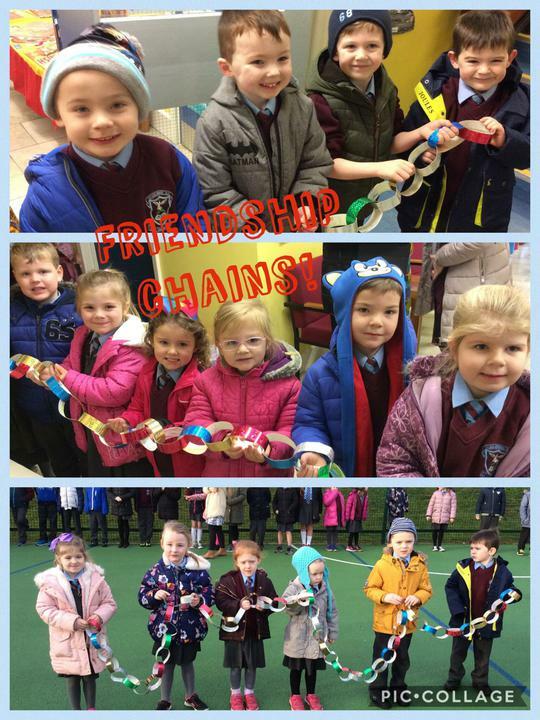 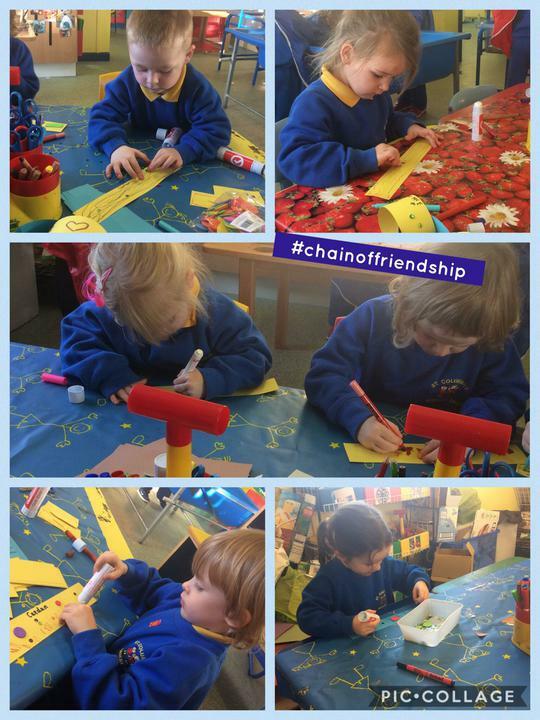 Pupils enjoyed fun activities incorporating all areas of the curriculum whilst we delivered a very clear message! 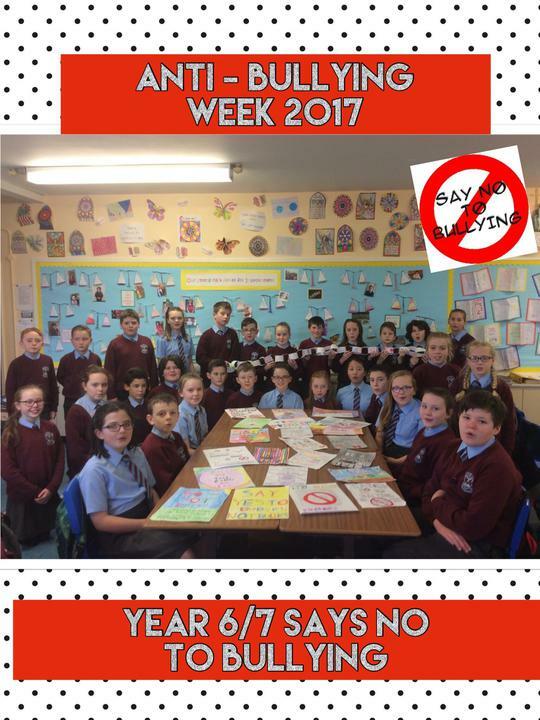 St.Columba's Says No to Bullying!! 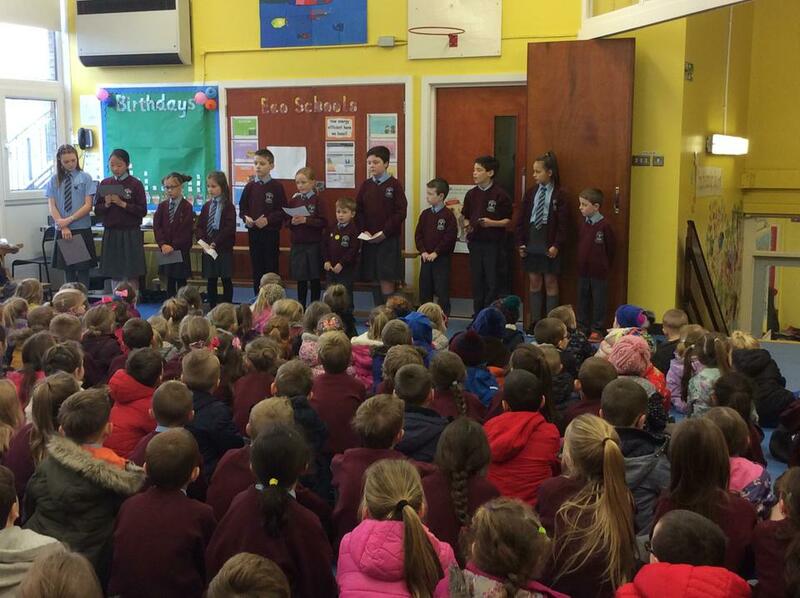 The week ended with a brilliant assembly presented by the School Council.